What if I told you that you can have your OpenStack Cloud environment setup before you have to stop for lunch? Could you do that today? In most cases I am betting your answer would be not possible, not even on your best day. Not to worry, the solution is here and it's called the QuickStart Cloud Installer (QCI). Let's take a look at the background of where this Cloud tool came from, how it evolved and where it is headed. solutions down from a month, to days, to just hours. The problem is how to streamline the setup of such intricate solutions? It started with researching in 2013 how the product Red Hat Cloud Infrastructure (RHCI) was being deployed by Red Hat customers. That information was used to start to an effort creating several simple, reproducible installation guides that would cut down the time needed to install the following products. The final product installation documentation brought the deployment time for this infrastructure solution down to just several days, instead of a month. Figure 2 shows the progress made between the efforts of installing RHCI. The next evolution included Satellite and OpenShift product that you now find in the Red Hat Cloud Suite solution. This brought more complexity into the installation process and a push was made to go beyond just documentation. 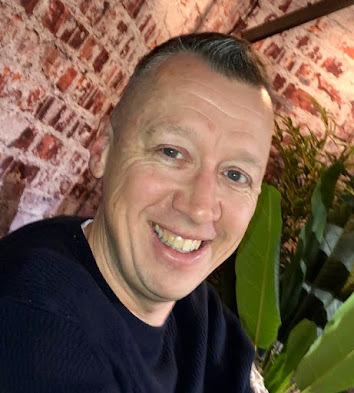 An installation effort commenced that had to bring together all the products, deal with their configurations and manage it all to a full deployment in a faster time frame that several days. 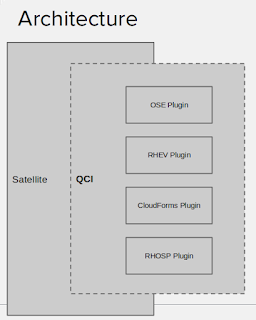 The QCI progressed and expanded by functioning as an extension (plugin) of Satellite with intentional roadmap alignment. 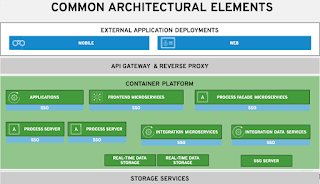 It uses specific product plugins that interface with their individual APIs ensuring that they can be used for both individual product installations and complete solution base installs. 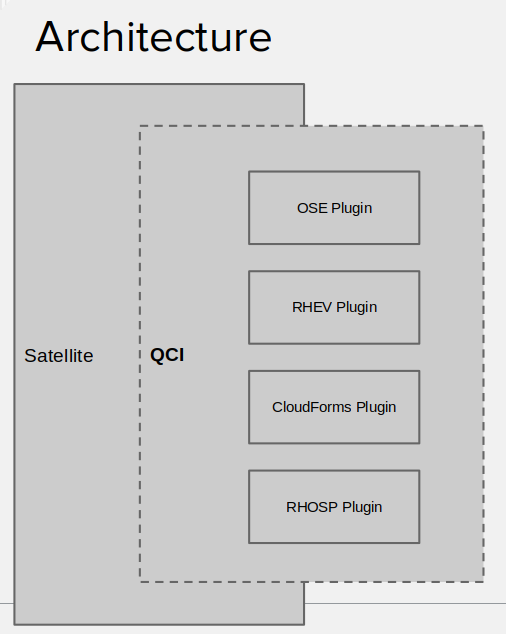 Figure 1 shows you the architectural layout of QCI as it relates to Satellite. See the online documentation for the versions supported by QCI at the time of this writing, they will be updating on a regular basis as products are released that QCI supports. The installer, when first started, spins up the Fusor Installer. This is a plugin to Foreman and is used to perform the initial setup such as networking and provisioning within Satellite to be used later in the deployment. if a RHV with CloudForms deployment is chosen, the QCI calls Puppet modules for configuring and setting up the RHV environment. It installs RHV-M and runs Python scripts which will set the RHV Datacenter up. CloudForms management engine is deployed as a Satellite resource and as such can be launched on top of RHV. 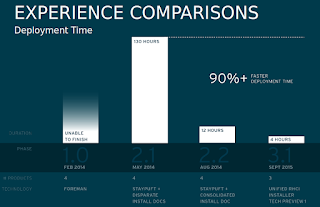 Most of the OpenShift product deployment uses Ansible to facilitate the installation and setup of the environment. OpenStack uses what is known as the TripleO installation. This means OpenStack installed on OpenStack (hence the three O's). It uses an all-in-one ISO image containing OpenStack which then deploys a customized version configured through QCI user interface. to completion of your OpenStack deployment. Now here is the unbelievable part we suggested in the title, that both deployment patterns can be installed in under four hours. Yes, you can arrive in the morning to work and have your OpenStack Cloud infrastructure setup by the time you have to break for lunch! Figure 3 shows you a condensed timeline of our testing of the RHCI installation as an example, but the same is possible with Red Hat Cloud Suite. Effortless fully integrated deployments of RHCI and Red Hat Cloud Suite requiring only minimal documentation. Easy to use, single graphical web-based user interface for deploying all products. Leverages existing Red Hat Storage (Ceph and Gluster) deployments for Red Hat Virtualization, Red Hat OpenStack, and OpenShift product installations. Integrated with Red Hat’s Customer Portal for automated subscription management. 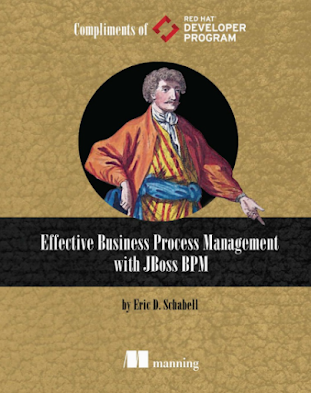 Eliminates the need for costly consultants when deploying proof-of-concept environments. With this in mind the team behind this fantastic technology is busy looking at expanding into more products and solutions within the Red Hat portfolio. Who knows, what is stopping them from including partner technologies or other third-party solutions? No time like the present for you to dive right and take QCI for a spin and be sure to let us know what you think of it.